DEADLINE: Feb 28, 2019 11PM CET. Merk & Kremont released the delicious ‘Sushi’ a few weeks ago and now they’re challenging you make the sickest remix ever! 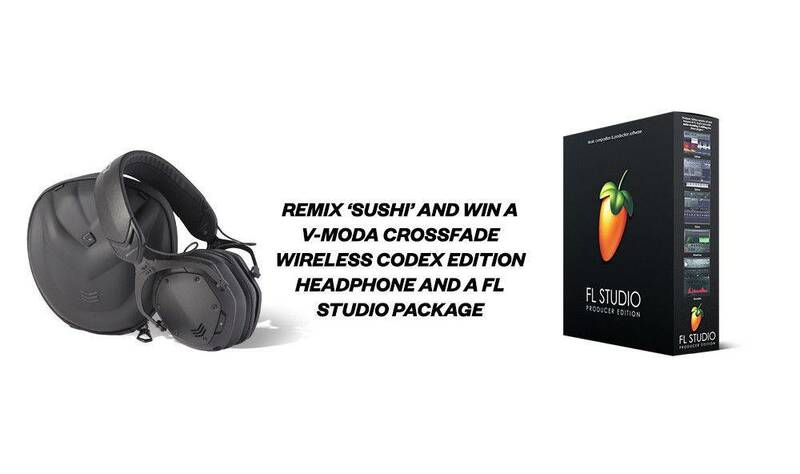 The best remix will win the prestigious V-MODA Crossfade Wireless Codex Edition headphone and a FL Studio package, while the second and third best remix will win a FL Studio package. In need of some inspiration? 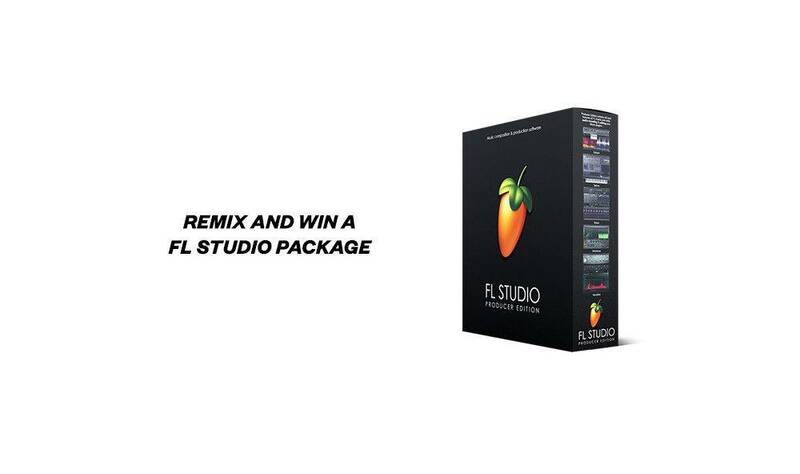 Ordering some sushi might give you the creativity you need for your mouth-watering remix! Good luck!